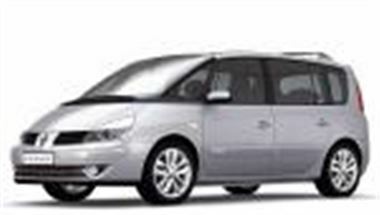 www.look4mycar.com can offer fantastic savings on the full Renault Espace range. All are UK dealer supplied and come with the full warranty and support package. In addition to this they also come with 12 months VED and include delivery.